Green beans are a quick and easy side that can go great with almost any meal. While there can be many different way to prepare them this is by far the best. It’s super easy to make and is guaranteed to make everyone want seconds. Open the green beans and drain almost all the water from both cans and add to a 8 x 11 casserole dish. Sprinkle the brown sugar on top and mix. Cook for 20 minutes or until bacon is cooked. That is it! This recipe will quickly become a go to for any gathering. Hope you enjoy it as much as I do! brown sugar with green beans!? yes please! 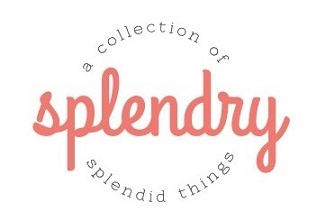 I always make green beans for thanksgiving but I think I will do this recipe instead! Oh, my word these sound so good. I must make them. I must make them. Finally a way my kids eat green beans without complaint. My 10-year-Old tries the “I’m allergic” nonsense with veggies. But bacon will help! These sound amazing! 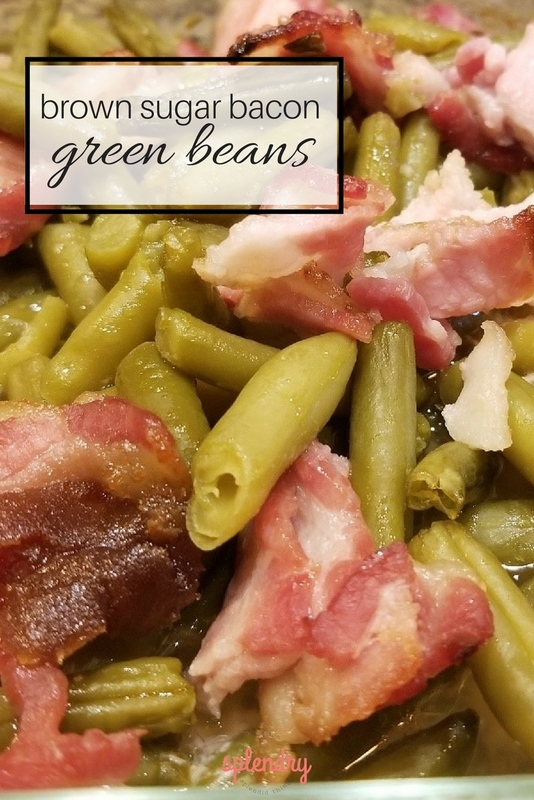 I would definitely eat more green beans now that you added two of my favorite foods: sugar and bacon! Can’t wait to try these. This is such a tasty way to make green beans. I wonder if we could do this as a side along with some burgers! Oh! I never know how to make green beans. I feel like I never make them with flavor. I need to give this a try!! I don’t eat meat, but I bet my dad would love this. Definitely up his alley. Mmmm this makes my southern cooking loving self happy. I bet there would be ZERO leftovers in the house if I made this! Yum. This looks like the perfect side dish comfort food for weeknight! I love the bacon addition. This looks like a fast and easy recipe for Thanksgiving. One of our guests wants to bring something, but is a single mom with a full-time job. I’ll send her your recipe as a suggestion. Hmmm…. Bacon in green beans is how I grew up eating them. I’m southern. But I’ve never had them with brown sugar. Sounds like a blend of green beans and baked beans. These look and sound amazing. I normally am not a big fan of greens but will have to try this flavor on my green beans soon!